I have been having my carpet professionally cleaned twice a year for several years and had misplaced the carpet cleaners phone number. I found HD Chem-Dry’s phone number and scheduled a cleaning. What a night and day experience that was, the job Heath did was so much better than anyone else. 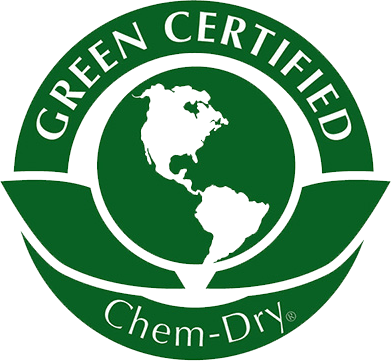 Thank you Heath at HD Chem-Dry! I have never seen my carpet this clean. HD Chem-Dry saved me thousands of dollars. I no longer need to replace my carpet because the cleaning job makes them look brand new. The HD Chem-Dry technique was better than any service I had ever used. 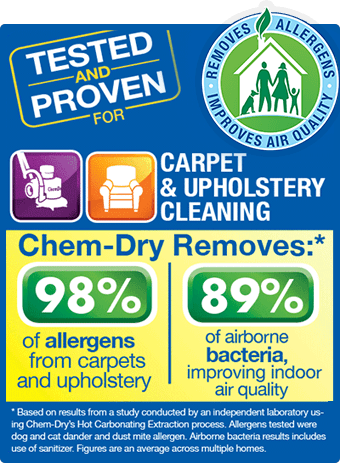 I have used HD Chem-Dry for my furniture and carpets. I still have the same furniture and I don’t think that would have been possible had I not maintained it and used HD Chem-Dry. I also appreciate the staff that calls and reminds me when I am due. They are always friendly to work with.